In this Sept. 27, 2017, file photo, a new Amazon Echo is displayed during a program announcing several new Amazon products by the company, in Seattle. 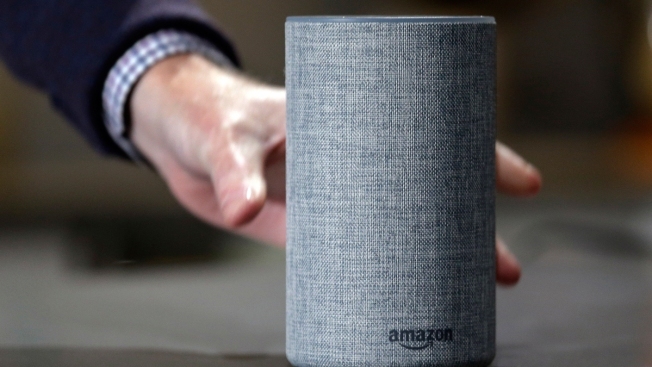 Amazon has launched a version of Alexa for hotels that lets guests order room service through the voice assistant, ask for more towels or get restaurant recommendations without having to pick up the phone and call the front desk. Marriott signed up for the service.